In this review article, we have presented for the first time the new applications of supercapacitor technologies and working principles of the family of RuO2–carbon-based nanofiller-reinforced conducting polymer nanocomposites. Our review focuses on pseudocapacitors and symmetric and asymmetric supercapacitors. Over the last years, the supercapacitors as a new technology in energy storage systems have attracted more and more attention. They have some unique characteristics such as fast charge/discharge capability, high energy and power densities, and long stability. However, the need for economic, compatible, and easy synthesis materials for supercapacitors have led to the development of RuO2–carbon-based nanofiller-reinforced conducting polymer nanocomposites with RuO2. 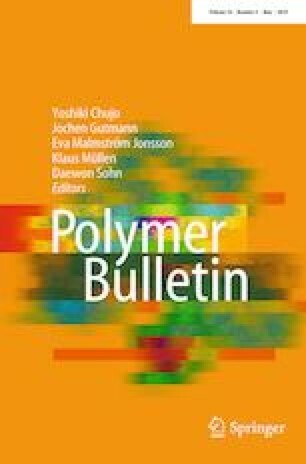 Therefore, the aim of this manuscript was to review RuO2–carbon-based nanofiller-reinforced conducting polymer nanocomposites with RuO2 over the last 17 years. There is no conflict of interest in this review article.